Have you ever wondered why it’s so darn difficult to attract talent? Or, when you invest in employee development, the status quo prevails? Frankly, so did we, which is why we opened our very own research center right here at APA Solutions HQ. As successful recruiters, it was important for us to understand the changing dynamics of the employer and employee viewpoints. After all, we’ve been tasked for years with the monumental responsibility of discovering talent for growth companies at all levels. Since 2010, we’ve conducted in-house studies to decode why people accept roles, engage with the corporate culture, or disengage in what ultimately leads to their departure. Through our research, we realized that understanding these important trends was only one piece in this highly complicated puzzle. So, we expanded our research to all different types of employers; large and small, young and old, local and national. We were blown away with the findings! Regardless of generational differences, patterns emerged about the mindset of the employee. Similarly, a common thought process was uncovered from the employer side of the fence. Cohesive mindsets are good, right? Well, let’s just say that they were of two completely different mentalities. Brain-based coaching is a methodology designed to help thinkers, teams and organizations benefit from self-awareness. It acknowledges that while different tasks require different mental processes, and different people prefer different kinds of thinking, organizations will get better results when they can strategically leverage the full spectrum of thinking available. Each person (including you!) has thinking preferences, some strong, others intermediate. Those preferences develop into dominances, and without the awareness of those preferences, you may fall victim to blind spots when it comes to other people’s way of thinking. Before we explain further, we should cover the concept of Brain-Based Learning. Brain-Based Education is the purposeful engagement of strategies based on principles derived from solid scientific research. Through this concept, we have constructed an innovative new way to approach old human capital problems, all in collaboration with our own team of neuroscience experts. For example, it isn’t uncommon to encounter the belief that intelligence is a fixed quality that primarily stays unchanged throughout an individual’s life. However, recent discoveries in neuroscience have uncovered that the brain adapts when it learns, and that after practice it becomes easier for continued learning of these new skills. The science not only agrees with this idea, there is a name for it: the growth mindset. 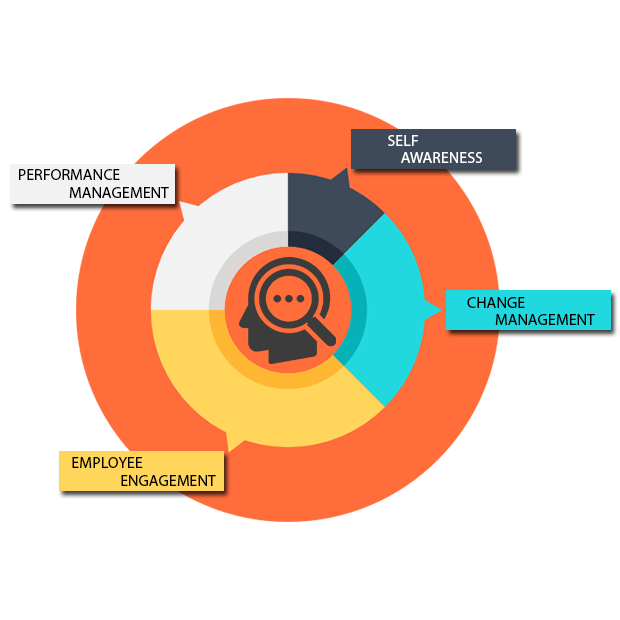 Through awareness of behaviors, motivators and appropriate brain-based methodologies, a leader and their workforce can see valuable change from the top down. It’s not only a system, it’s a promise. We make your people problems our problem, turning both recruiting and coaching into a collaborative growth session utilizing our in-house workforce research. We add value by demonstrating how our latest brain science data can aid the common growth company in becoming a more effective, healthier workforce.